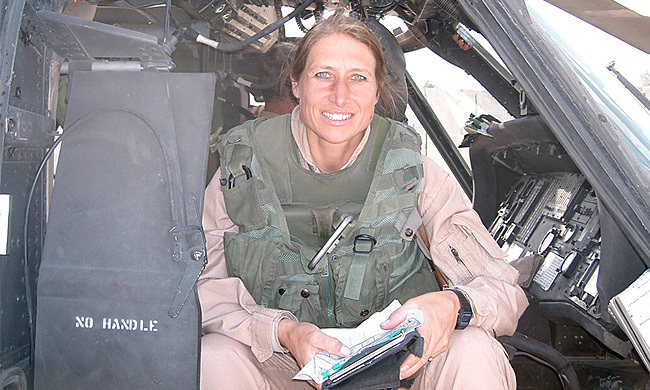 From Women'sHistoryMonth.gov - "Women’s History Month had its origins as a national celebration in 1981 when Congress passed Pub. L. 97-28 which authorized and requested the President to proclaim the week beginning March 7, 1982 as “Women’s History Week.” Throughout the next five years, Congress continued to pass joint resolutions designating a week in March as “Women’s History Week.” In 1987 after being petitioned by the National Women’s History Project, Congress passed Pub. L. 100-9 which designated the month of March 1987 as “Women’s History Month.” Between 1988 and 1994, Congress passed additional resolutions requesting and authorizing the President to proclaim March of each year as Women’s History Month. Since 1995, Presidents Clinton, Bush and Obama have issued a series of annual proclamations designating the month of March as “Women’s History Month." The National Archives celebrates Women's History Month, recognizing the great contributions that women have made to our nation. 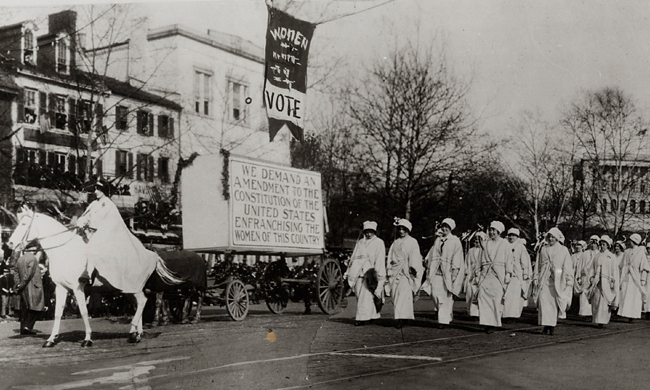 Learn about the history of women in the United States by exploring their stories through letters, photographs, film, and other primary sources. 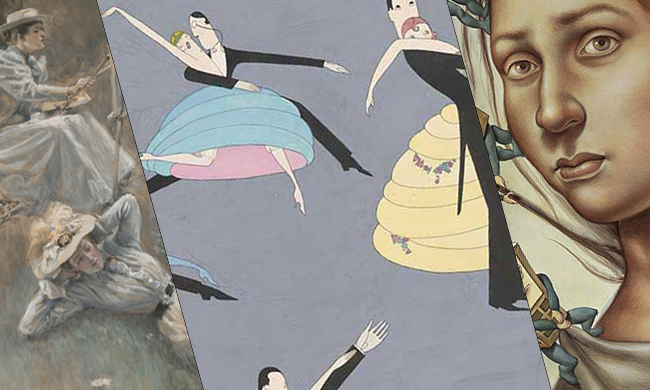 This exhibition from the rich collections of the Library of Congress brings to light remarkable but little-known contributions made by North American women to two popular art forms—illustration and cartooning. 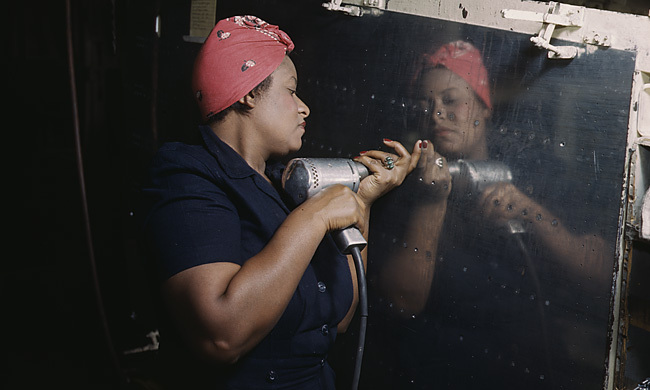 From the lives of young, immigrant women who worked the textile mills at Lowell National Historical Park to those of the female shipyard workers who were essential to the home front during World War II at Rosie the Riveter/World War II Home Front National Historic Park, women's history can be found at every park. If you want to understand our nation's history, explore the remarkable legacies of American women. The limited but important roles women played in Korea and Vietnam paved the path to more expanded -- and in some cases more dangerous -- specialties in recent wars. This historical archive contains nearly 1,000 fully searchable titles dedicated to Ilene Hein and Margaret Marmion. Scholarly journals and magazines that both analyze and contribute to popular culture. Useful information for researchers in social science, history, art or liberal arts courses.